Bok choy, sometimes spelled pak choi, is a member of the cabbage family. Although this brassica is available all through the year, the winter months are peak season. Not surprisingly, bok choy leaves often look like those of a cabbage. The stalks are crunchy and offer a mild, pleasant flavor. 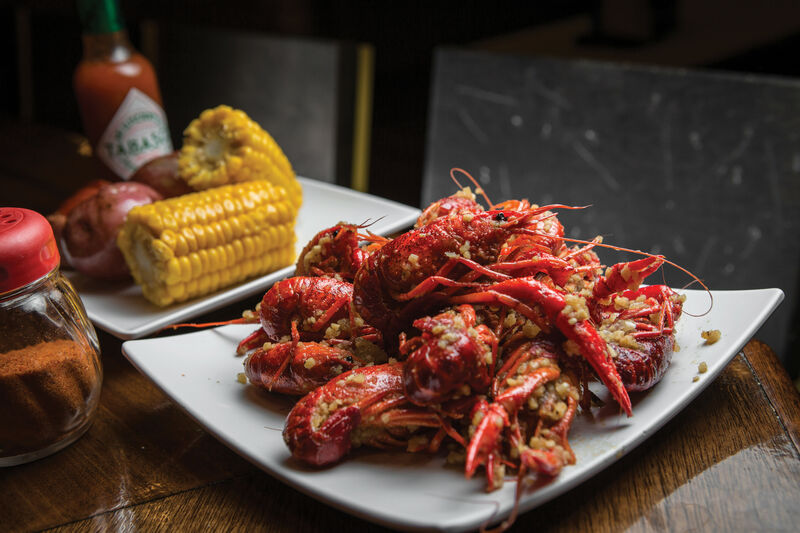 It has been eaten in China and other Asian countries for more than 1,500 years and it's a far more recent addition in the United States, where it's been cultivated for more than a century. 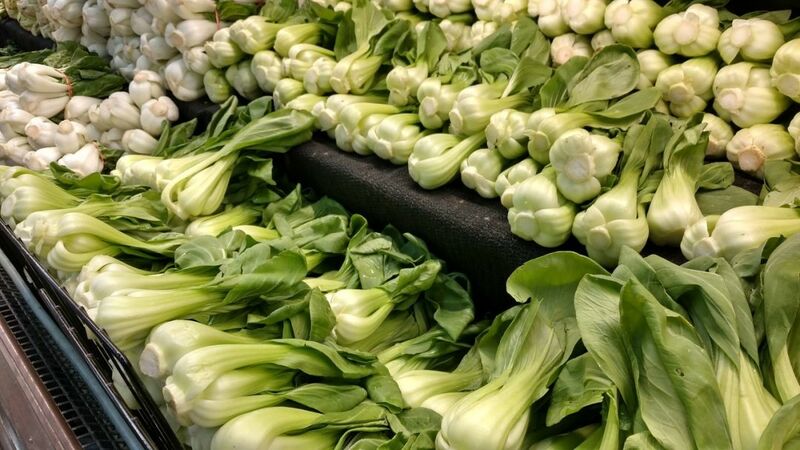 About 95 million pounds of Asian vegetables, including bok choy, are imported (mainly from Mexico) into the United States each year. A further 35 million pounds are grown in the U.S, primarily California, although some is grown in Arizona as well as right here in Texas. 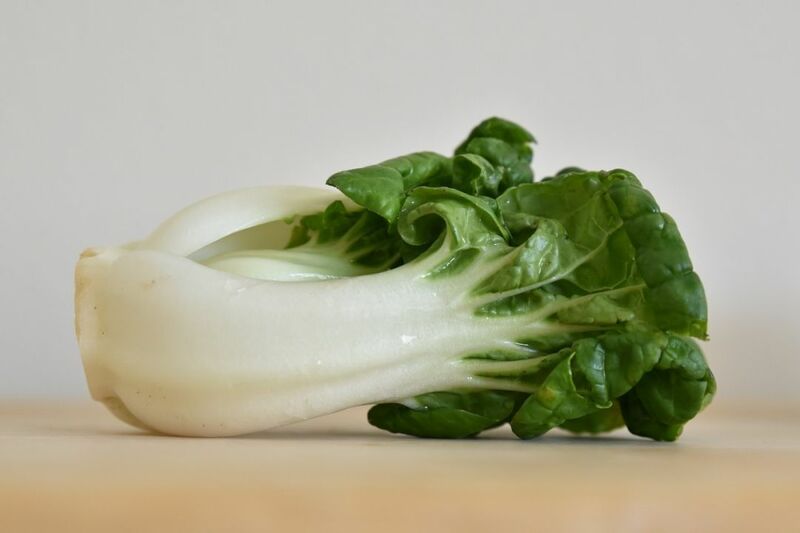 There are more than twenty varieties of bok choy to choose from, although we have significantly fewer options available in Houston than in Asia. Shanghai bok choy is perhaps the most common variety—baby bok choy is the miniature version of that breed. 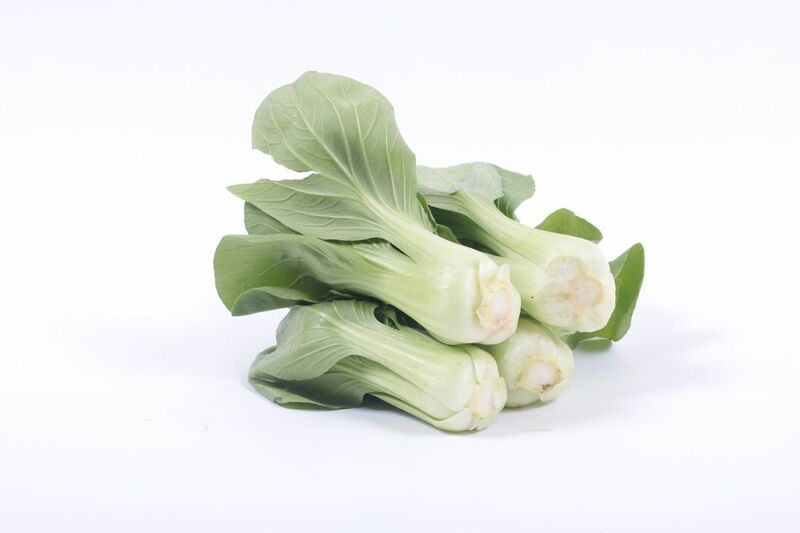 Bok choy sum, or choy sum, is more expensive and is also the most tender. This variety has light green leaves and little yellow flowers. Another option is tatsoi with its flat, spiraling dark green leaves. This one also comes in a miniature version. Choose fresh looking bok choy without any broken, wilted or spotted leaves, discoloration or limp stalks. You can keep it for up to a week unwashed in a plastic bag in the refrigerator. When you're ready to prepare it, cut it across the stalk before washing, then rinse what you are using under cold running water and store the rest in the crisper drawer of the refrigerator. This tasty brassica is low in calories and fat free, and also boasts good amounts of potassium, folate, calcium, and Vitamins A, C and K.
This Asian vegetable can be added to soups and stir fry. Try it with chicken, beef or pork and some soy sauce for a quick and easy meal, or toss it with mushrooms and snow peas as well as a little sesame oil and garlic to make a tasty side dish. Toss shredded baby bok choy with other salad greens to add a new flavor and texture, or enjoy the sweetness of raw bok choy leaves by using it as a lettuce substitute in a sandwich. You can cut the miniature versions in half and braise with ginger, garlic, soy sauce and sesame oil until softened for an attractive side dish. Alternatively, drizzle some oil on them, season, and pop the bok choy on a hot grill until tender. 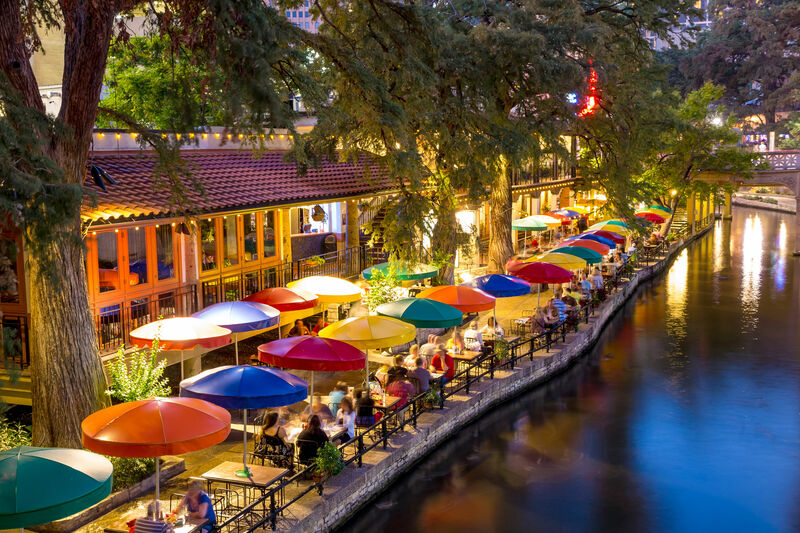 If you're more into discovering an authentic Asian food experience than enjoying luxurious fine dining, consider the San Dong Noodle House for your next Chinese food fix. Located slap-bang in the middle of Chinatown, this small, casual restaurant specializes in noodles, soups, dumplings and other Chinese and Taiwanese delicacies. It is cash-only but you can eat a hearty meal for less than $10, perhaps one reason it's so jam-packed at lunchtimes and on weekends. 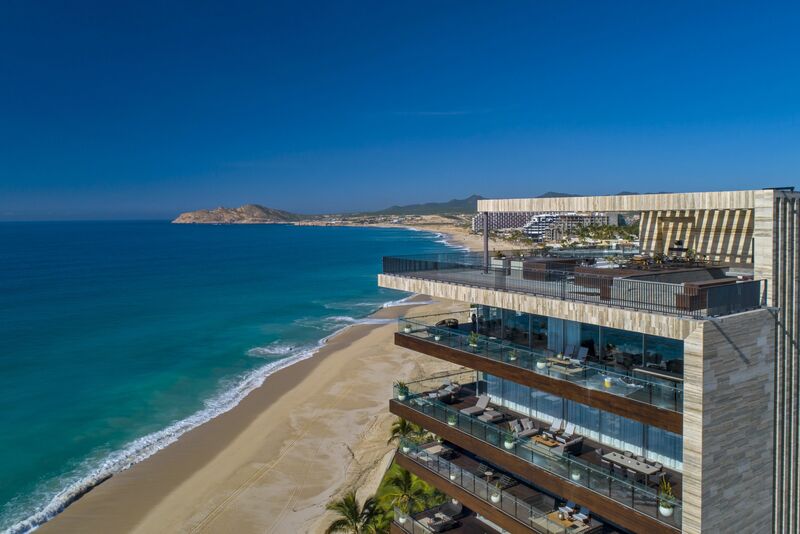 You have to get your own bowls, chopsticks, spoon and water, and the service is rather basic, but simply focus on the great food and you'll leave happy! So what should you order? Well, there is plenty of bok choy in the beef dumpling soup, adding extra nutrition as well as complementing the flavor, or you could consider the Taiwan-style chicken steak with rice which also comes with bok choy and a marinated boiled egg on the side. 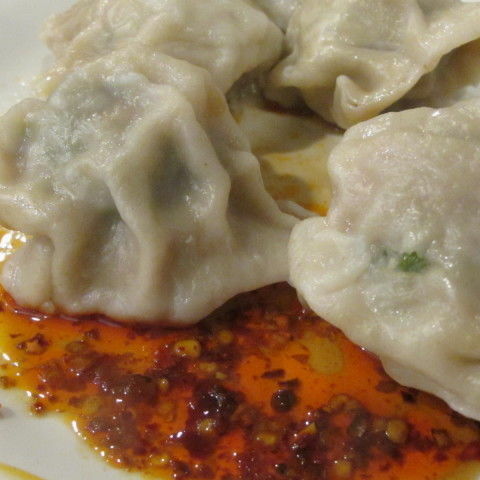 Make sure you try the flavorful potstickers and grab some pork buns to take home. You can warm them up in the microwave or oven. Stay tuned every week to learn more about what's fresh and exciting at the market and discover where you can enjoy the delicious bounty of the season. $ Chinese 9938 Bellaire Blvd.